More POWER. Longer RANGE. Max THRILL. 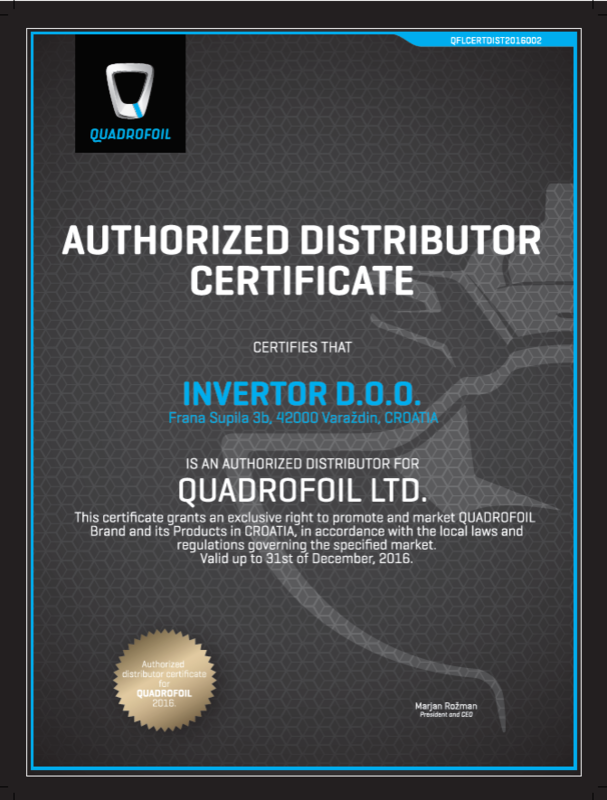 Invertor d.o.o., Quadrofoil's Authorized Dealer for Croatia has confirmed their belief in Quadrofoil and signed a new agreement, which makes them the first Authorized Distributor in the EU. Croatia - often referred to as the Land of a thousand island - is a perfect market for our game-changing watercraft. 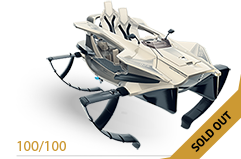 With one of the most beautiful and deeply indented coastlines in the European Union, it is a perfect choice for a transition from petrol-fueled PWCs, that are on the top of Tourist activities, to the Eco-friendly and even more exciting Quadrofoil Q2 vessels. 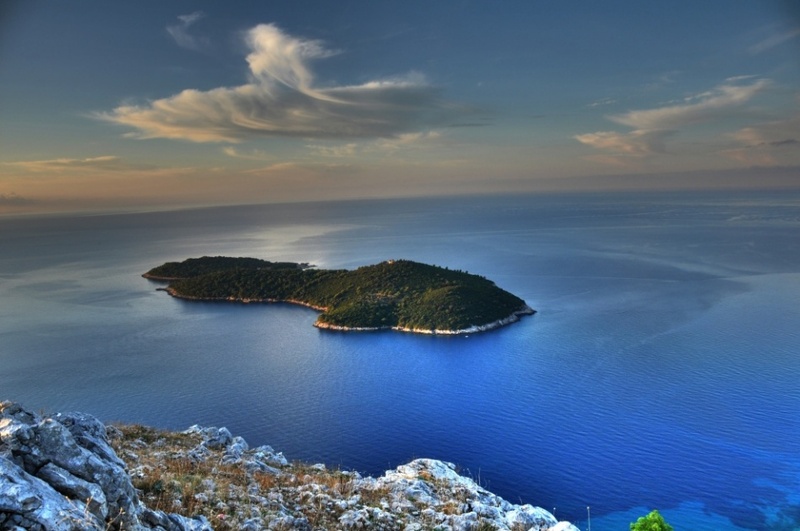 Invertor and Quadrofoil expect Croatia to be a very prosperous market, especially along the 6.000 km of shoreline, where one can enjoy in many amazing Tourist spots that host more than 70 million tourist from around the world. Looking to become a dealer? Click here and join the (r)evolution. 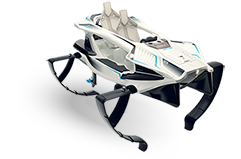 I would like to subscribe to recive news about current trends in technology, events, new products and other things of interest from the quadrofoil.com website. 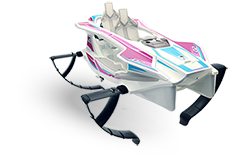 You are about to unsubscribe from news about Quadrofoil.